Join a discussion about the review process for public art proposals from private developers in Redmond. 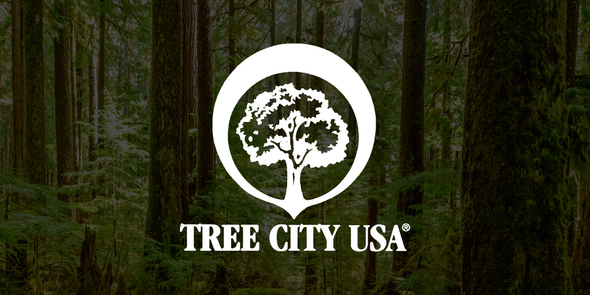 2018 is Redmond’s 20th year to be awarded with the Tree City USA designation from the Arbor Day Foundation. This award is a nationwide recognition program for the protection and care of trees by government entities. 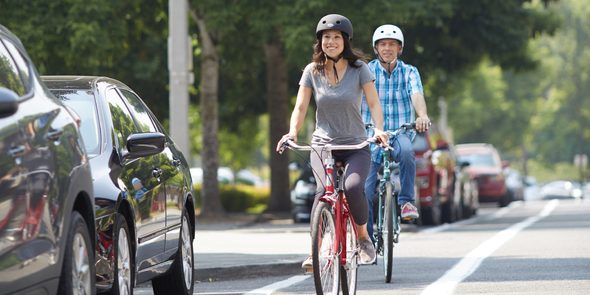 Go Redmond is offering free bicycle education classes for adults to help you ride safely and confidently in Redmond. 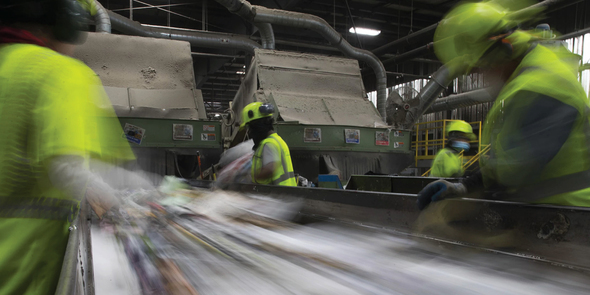 Do You Ever Wonder Where Recyclables Go? Find out on a free tour of Waste Management’s Recycling Center on Tuesday, April 9 from 5 - 6 p.m. at 14020 NE 190th St., Woodinville. 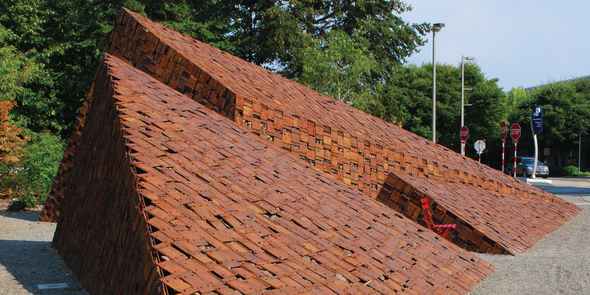 Space is limited - reserve your spot by emailing recyclenw@wm.com.